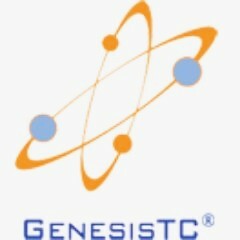 Whether you are looking for someone to regularly maintain your Antec elemental analyzer or you need top-quality replacement parts, Genesis TC is at your service. Our technicians have all the necessary certifications, including TWIC, Basic PLUS, PEC Premiere, and many others. That is a guarantee that we are capable of handling repairs and regular maintenance of your analytical instruments in a way that will make you 100% satisfied. Even though we are situated in Kingwood, Texas, we are proud to say that we can help you regardless of where your location in the United States is. Apart from servicing your instruments, we also provide on spot training that will teach your personnel how to operate elemental analyzers. Just give us a call or send an e-mail and your certified teachers will be on their way!